It’s easy to say you put the customer first, but at Vickery Motorsports we believe actions speak louder than words. Since 1968, Vickery has been making customer service our first priority. We received this nice letter in the mail today and we thought it would be good to share. On behalf of my wife and myself we would like to thank Brent, all the Parts Department employees, and Billy and his service crew for providing excellent service to us. Many times employees such as the ones I mentioned do not get recognition for the hard work and good service because they work behind the scenes. Brent worked many hours to provide a service to me and my wife that was second to none. Brent or any of the other employees never complained, and when we were confronted with some obstacles all they cared about was satisfying the customer. I previously purchased an ATV from a different dealer and I did not receive half the service that I received from Vickery Motorsports. 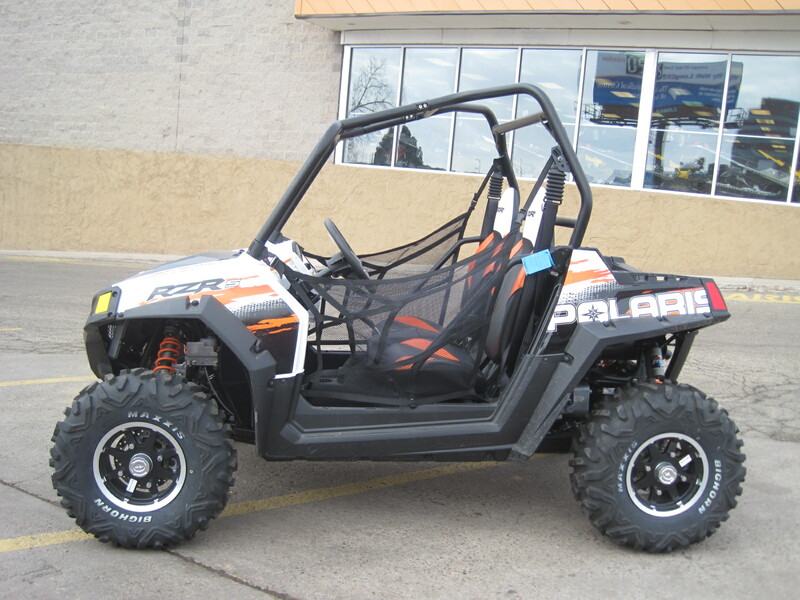 With Brent’s caring commitment and willingness to work with us, we are really satisfied with our purchase of our Polaris RZR. Brent seems to make something out of a negative event (my trailer that did not fit the machine). Brent consistently made extra efforts to assist us in completing this sale. It’s a pleasure to work with people who know the meaning of efficiency and service!! Once again, thank you and your employees for making my purchase a pleasant event. THANK YOU TOM AND SANDRA FOR THIS GREAT REVIEW! It’s our pleasure to serve you!